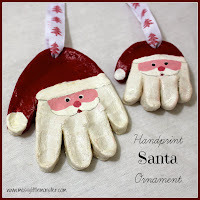 We are loving wood slice Christmas ornament crafts this year. 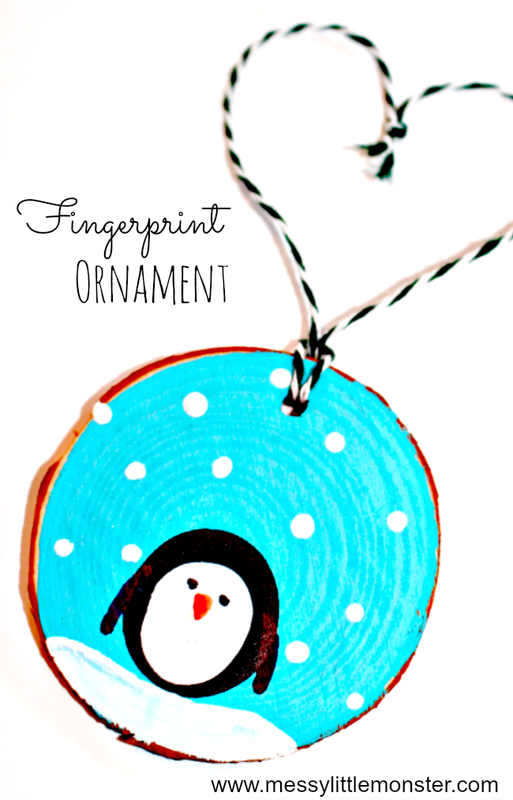 Today we have another fingerprint keepsake ornament to share, this time its a cute penguin fingerprint craft. 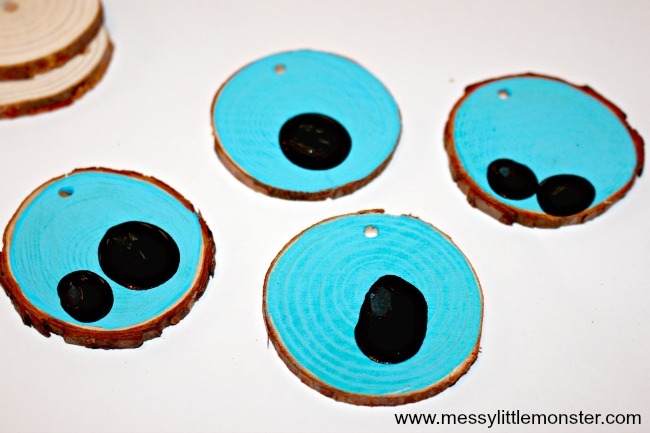 These easy to make ornaments are perfect for kids to make independently and they look adorable hanging on the Christmas tree. 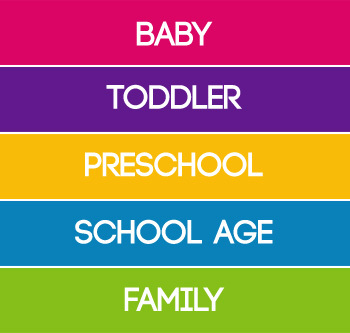 Toddler and preschooler versions look even cuter! 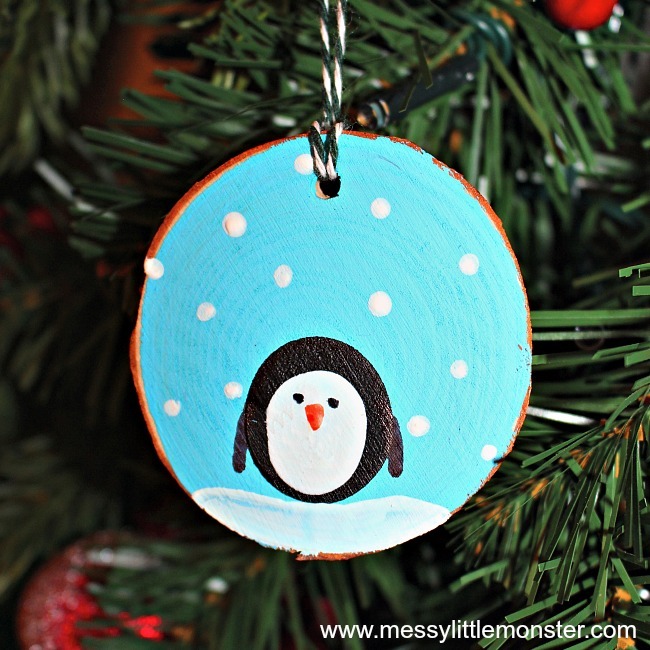 This rustic penguin craft is a perfect addition to the snow themed activities we have been doing recently. We have an ever growing collection of ornaments made by the kids that we bring out year after year. 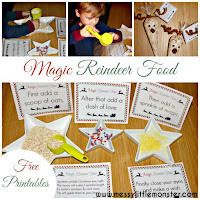 Take a look at our full collection of Christmas ornaments for kids to see what else you can make this Christmas. 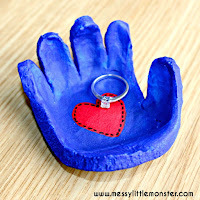 Our salt dough DIY keepsake craft ideas are also really popular at this time of year as they make lovely gifts. 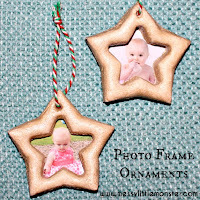 Wood slice ornaments are great as they look really professional and will last the test of time, but they are really easy to make. Take a look at the snowman fingerprint ornament that we made using wood slices. 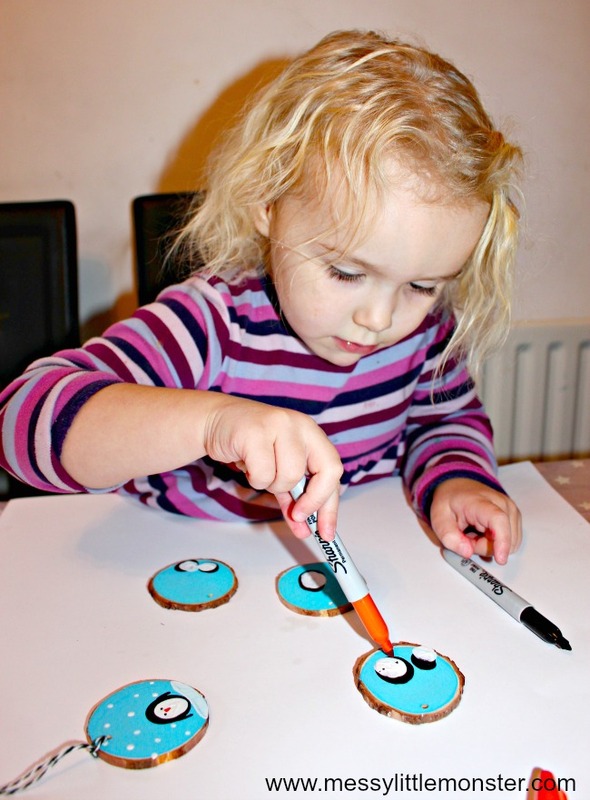 Take a look at our salt dough footprint penguin for a keepsake that will last forever. 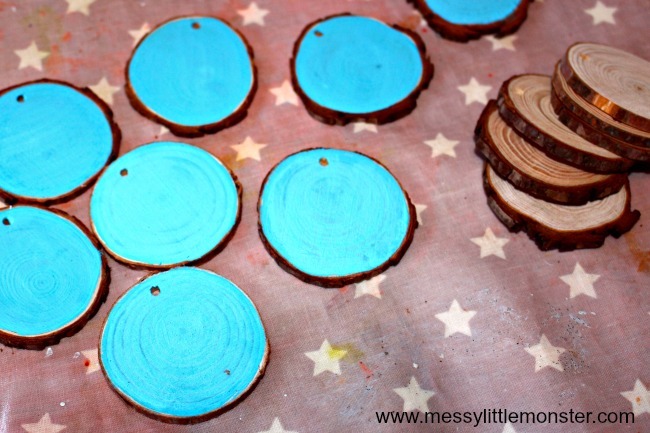 Begin by painting the wood slices light blue. This will create an ice cold background for your fingerprint penguin to be painted on. Leave the paint to dry. 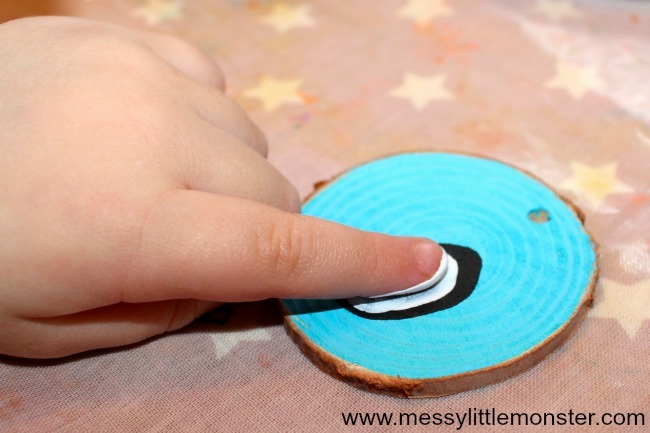 To make the fingerprint (or thumbprint) penguins dip a finger into black paint and then press it firmly onto the wood slice. Daisy (aged 3) decided she wanted some of her wood slice ornamnets to have a mummy and a baby penguin on them so we did two black fingerprints on some of them. 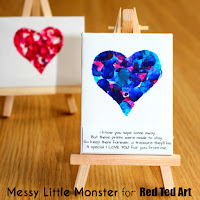 Leave the black fingerprints to dry and then add a white fingerprint on top of each one. You need to make sure that the white fingerprints are slightly smaller than the black ones. You can achieve this by doing the black prints with a thumb and the white ones with a finger or by using different sized fingers. Once the white paint has fully dried add eyes and a beak at the top of the white fingerprint using orange and black sharpie marker pens. At this stage you can also add flippers to the penguins by drawing small black lines either side of the penguin fingerprints. To make the wood slices appear icy cold it is fun to add a bit of snow. An easy way to create the falling snow is to dip the top end of a paintbrush into white paint and then onto the wood slice. 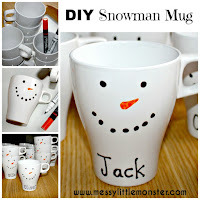 You may also want to paint a little bit of fallen snow at the bottom of the ornaments. Once all the paint has dried thread some bakers twine through the wood slice ornament and it is ready for hanging on the Christmas tree. 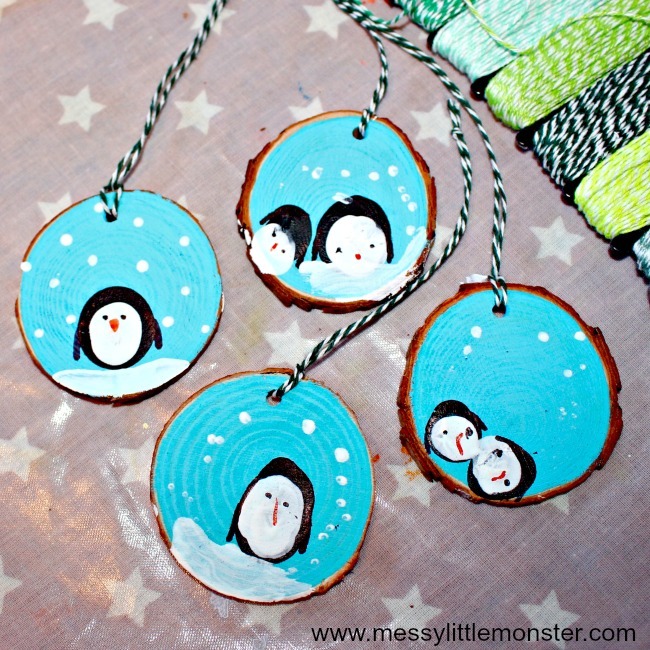 These fingerprint penguin ornaments would make great gifts for family or friends and also double up as adorable keepsake. 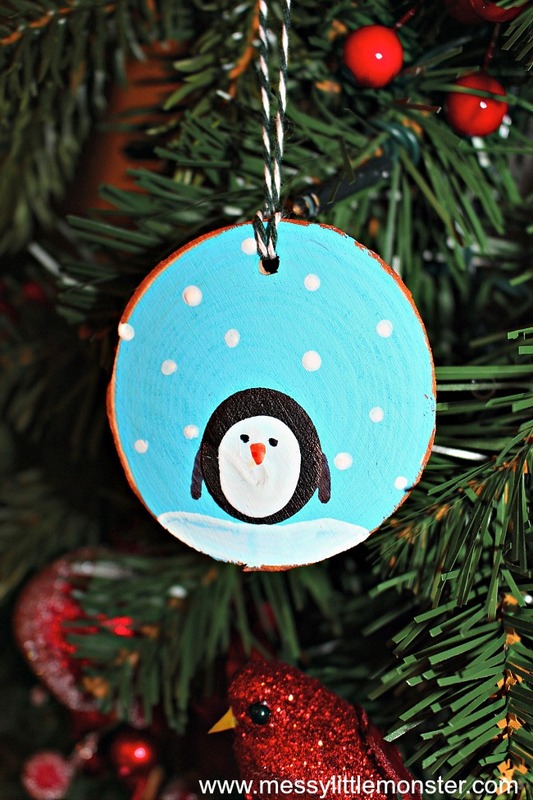 We have added these penguin wood slice ornaments to our collection of ornaments made by the children that come out year after year.